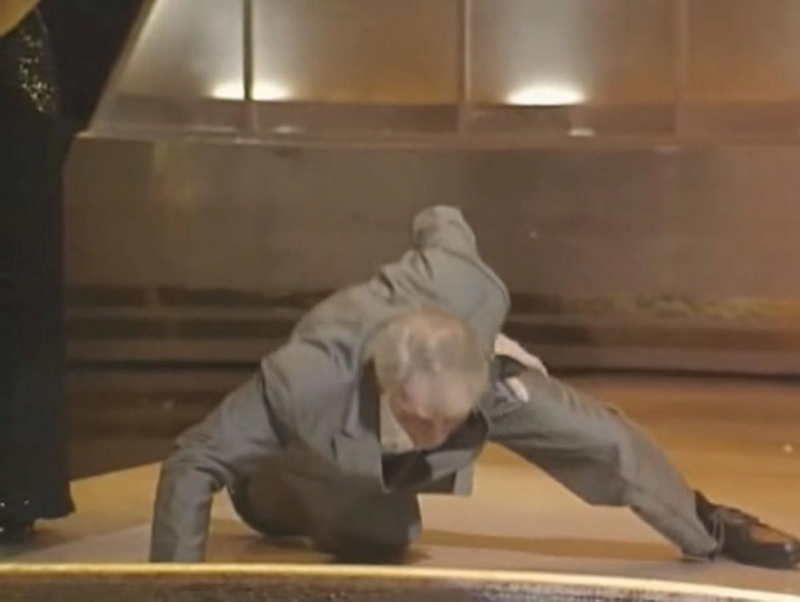 When 72-year-old Jack Palance won Best Supporting Actor in 1992 for City Slickers, he found an incredibly memorable way to show that age is just a number. After referring to how many directors questioned what an old-timer could handle, Palance got down on the floor and proceeded to do a number of one-armed push-ups to a stunned and cheering audience. August Thompson has worked as a writer, content manager and copywriter since 2013, when he graduated from NYU.